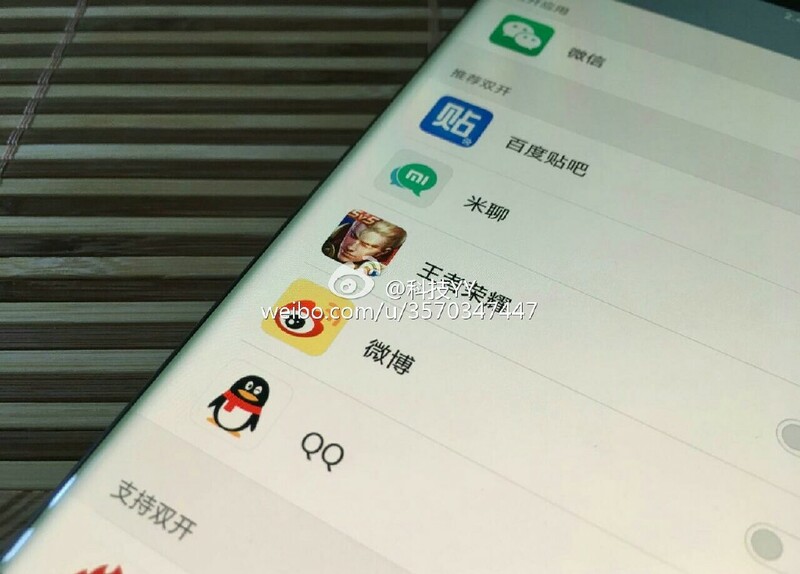 Xiaomi Mi Note 2 starred in new live shots - Playfuldroid! 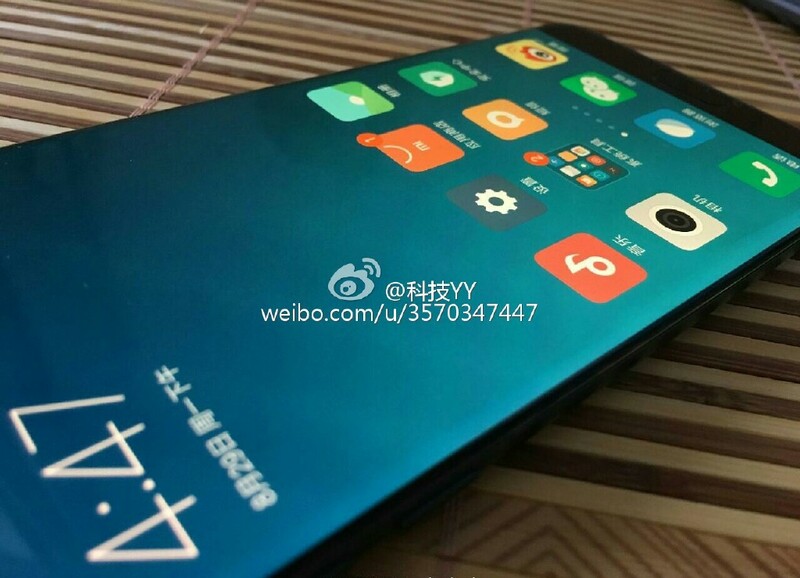 If you can still remember, last week we just reported a couple of alleged Xiaomi Mi Note 2 leaked images which confirmed previous rumors that the device will be coming with a curved display this time round. Today, a new set of live shots of this device had been circulated on Chinese Weibo as well. 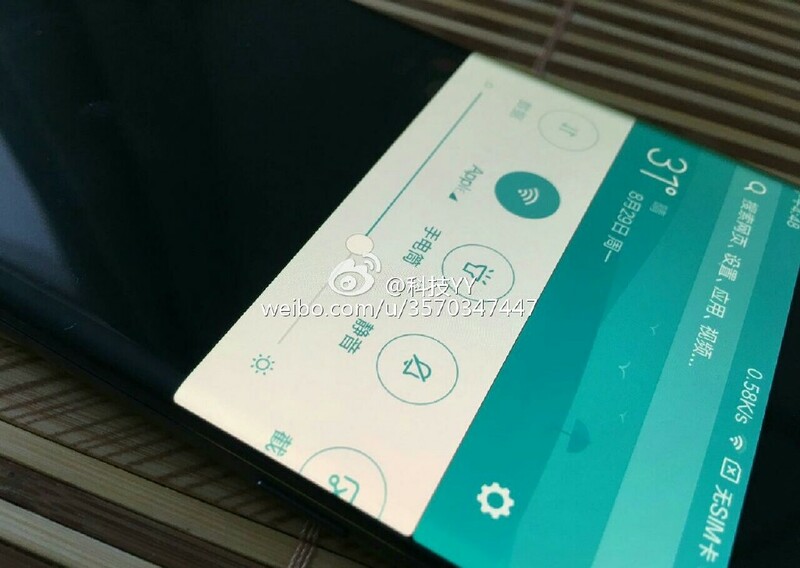 Akin to the previous leaked images, the Mi Note 2 in this new spy shots also showcase a curved edge-to-edge front panel which had became the norms of most high-end smartphones as popularize by the Galaxy Note 7. 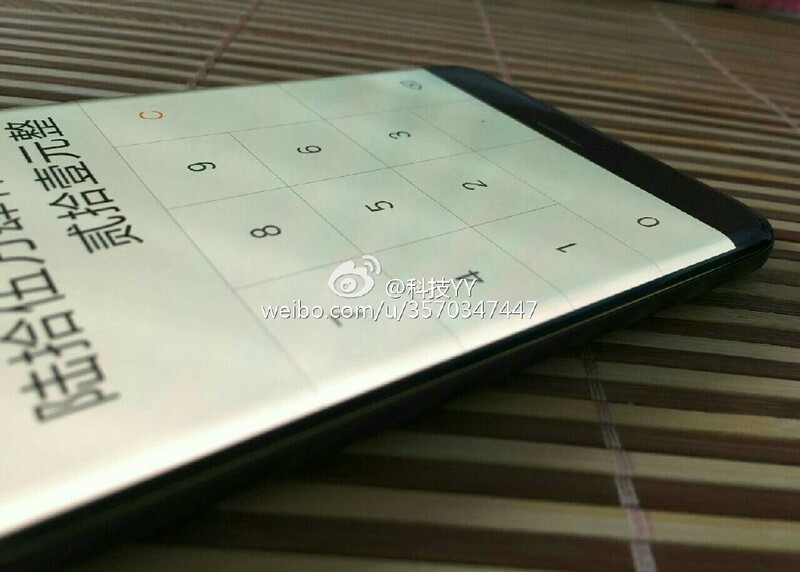 According to rumors, the Mi Note 2 will be featuring a 5.7″ QHD AMOLED display powered by a Snapdragon 820 SoC along with 6GB of RAM and 64GB onboard storage. We’re not sure how accurate this is, but recent reports also purported that the device may be coming with a dual-camera setup as well. If nothing goes wrong, we can expect Xiaomi to announce the Mi Note 2 by mid-September next month. Interesting !! Hopefully it comes with a big battery (4000+ mAh) just like new Redmi series phones ! !